In every business, the Security Control Team functions as the backbone of a successful operation. Having access to key business operational information 24x7x365 is paramount to the security of your business, staff and assets. Disaster Recovery Planning is no longer an optional element of risk management strategies. With the ever growing threat of global terrorism and crime, your business needs to be in control and stay in control of all situations. Knowing how each of your stores or branches are setup is a key aspect of successful proactive Security Management. 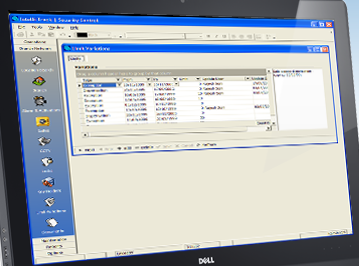 With IntelliTrack Security Control software, your teams will know who, when and how to contact key personnel during a disaster or incident. 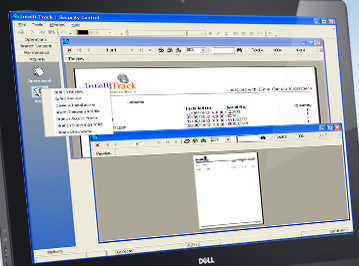 Having the right reliable software tools to prevent incidents of crime and other threats is a must and with IntelliTrack Security Control software your business Security Team will proactively manage incidents of crime and threats. 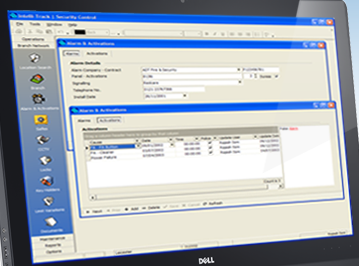 IntelliTrack Security Control gives your Security Team the power to manage your business security more effectively, more productively and more accurately. Off-line use of the system in a disaster. Incident Reporting at Stores / Branches. 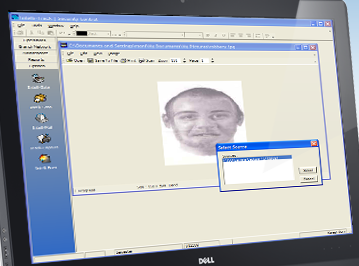 Details of all alarm systems from across your business locations. 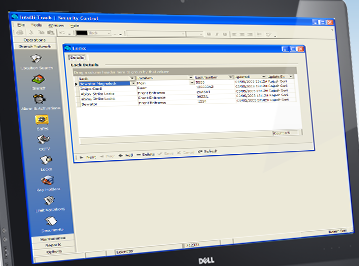 Central database to capture your business assets across business locations. Key holder information for immediate retrieval of key holder(s) for each of your business locations. Lock information for security personal. 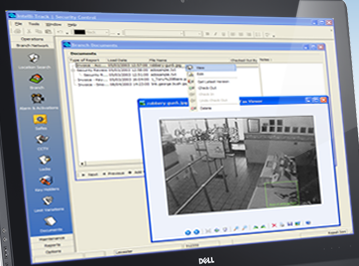 CCTV information for each of your store or branches. Details of onsite cash limits and variations. Each business location safe details. 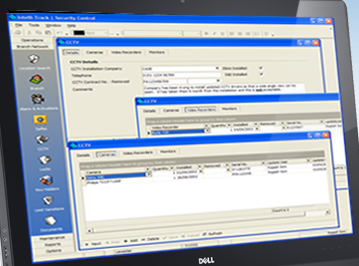 Store and retrieve documents, audio, video and still images for each store or branch across your business. Reports profiling assets and security across your business locations. 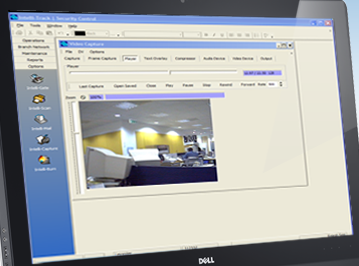 Capture video footage using external sources and record and report these to their specific location. 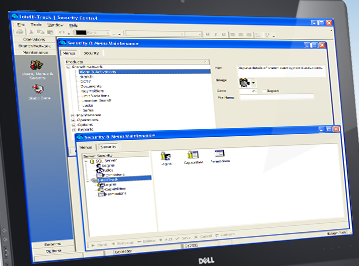 Manage application security without requiring technical team resources for administration. 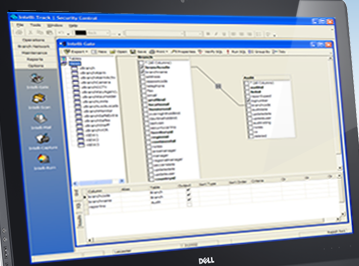 Create your own sophisticated graphical search criteria without knowing SQL (Standard Query Language). 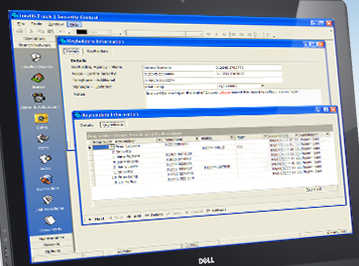 Export your findings to the web, excel and other applications without involving your IT department.